Can’t gain access to your home? Locks on your doors and windows no longer effective? Want to increase the security of your home or business? 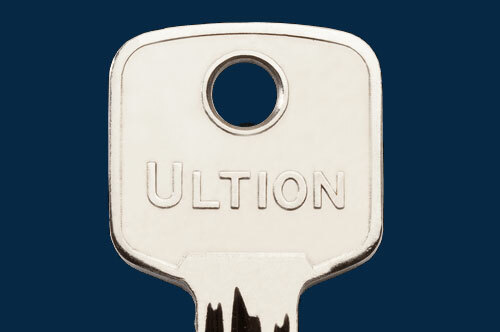 Looking for a local locksmith in Loughborough that offers Free Call Outs & Free Quotes? Excellent customer satisfaction, a wide range of professional locksmith services, and affordable prices – at Locksmith Loughborough you get it all. 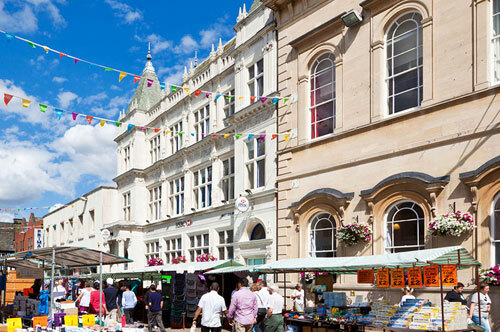 Whether you’ve just moved into the Loughborough area or you’ve lived in Loughborough for many years, Locksmith Loughborough are the local service that you can rely on to take care of all your locksmith requirements. 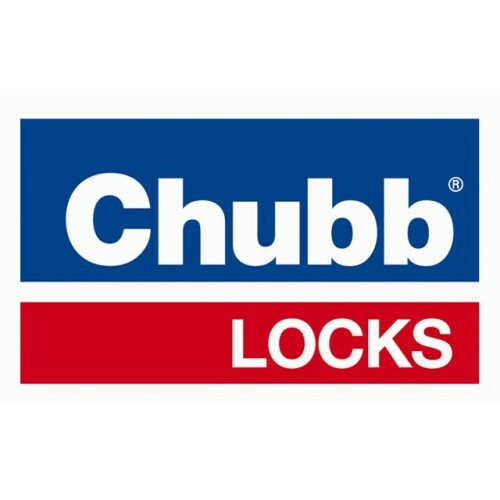 Having been established in the area for 8 years, we have worked with countless local residents and businesses, helping them to repair, replace, and upgrade their locks. If you’ve been searching for a ‘locksmith near me’ to cover you in the event of an emergency, replace your locks after moving to a new house, or perform insurance approved lock upgrades to British Standard, then search no longer. 24 hours a day, 7 days a week, Locksmith Loughborough are on call around the clock to handle any lock emergency! For a free estimate on any of our services, advice about lock upgrades, or a free call out charge for a lock emergency, make Locksmith Loughborough the first and only locksmiths in Loughborough that you call! The locks on your front door or commercial building are supposed to keep your property safe from intruders. However, many people find themselves stuck on the wrong side of their doors every single day. 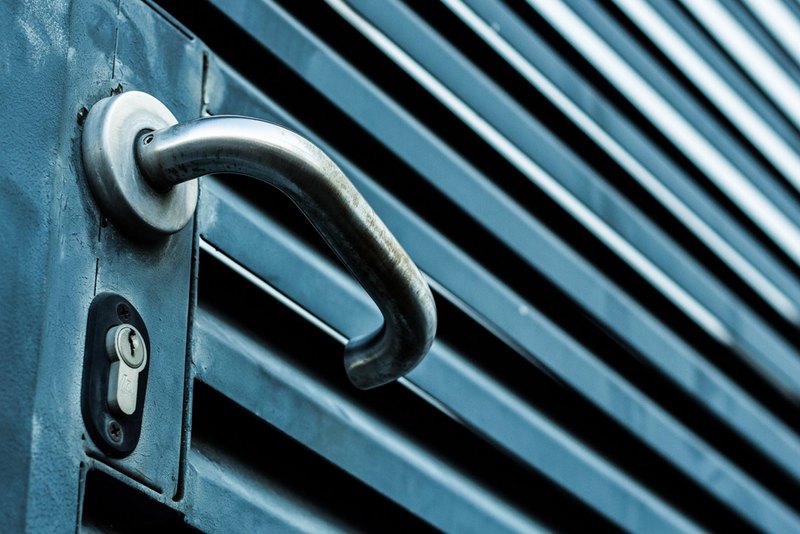 Getting locked out is inconvenient and potentially even dangerous, so at Locksmith Loughborough, we offer a rapid response in all instances of Loughborough residents being locked out. We can cover you in the event of lost/stolen keys, broken keys, and damaged locks – whatever the reason you’re locked out, Locksmith Loughborough can provide the solution. Our 24/7 locksmith is always available to handle locked out emergencies, just make a quick call to us and we’ll be with you as soon as possible. An emergency locksmith from Locksmith Loughborough is not just on hand to help you to gain access to your property. 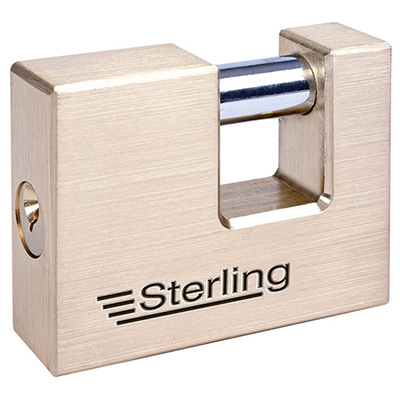 We can also repair, replace, and upgrade locks to British Standard at a moment’s notice. 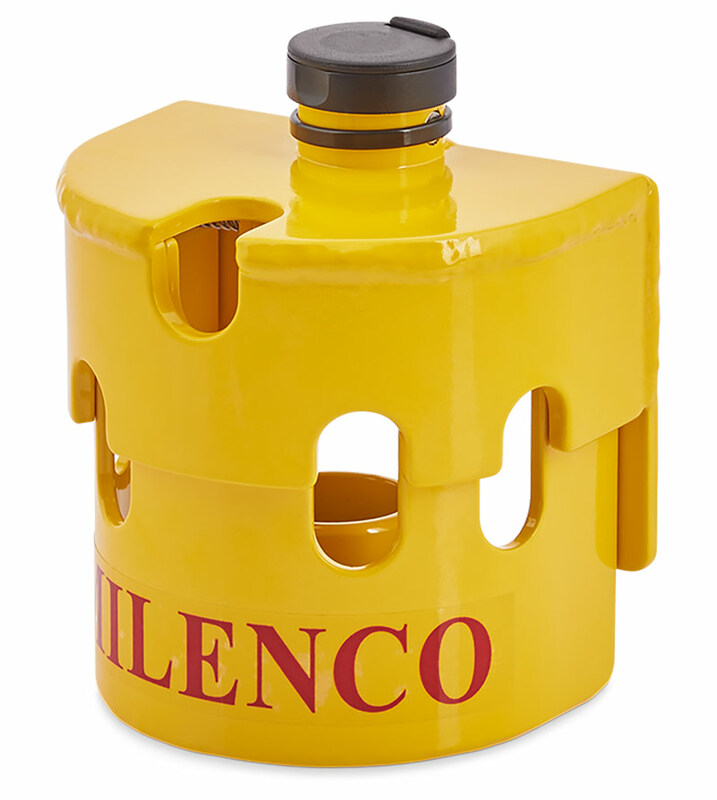 Lock emergencies can take any form, from burglaries, to unexpected lock damage, and lock faults – so we always come prepared. 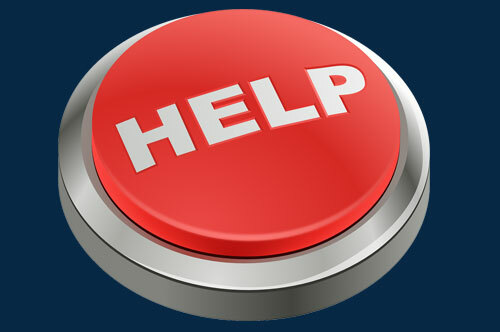 If you find yourself in an unexpected situation and you need emergency locksmith services, we’re the service to call. Rapid response is a guarantee when you call Locksmith Loughborough, as is a free call out and quote on all our services. If you’ve just purchased a brand-new property and need your locks changing inside and out, or you require a professional but cheap locksmith to assess your locks and suggest security locks for UPVC doors or windows, then make Locksmith Loughborough your first point of call. From standard lock repairs, to all problems with locks for security gates and garage security locks, we have you fully covered at Locksmith Loughborough. Whether you need emergency locksmith services or everyday repairs, replacements, and upgrades, give us a call today and we’ll make securing your home our number one priority. 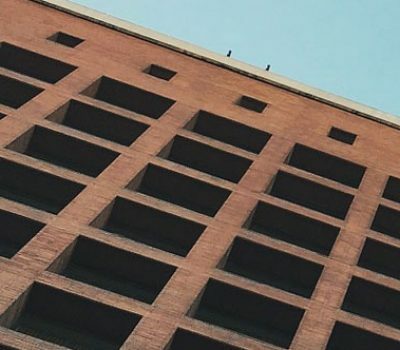 Roller shutter locks, master key systems, and digital door locks are all great investments for commercial buildings, but when problems occur they can sometimes feel like more of a hassle than a sound investment. 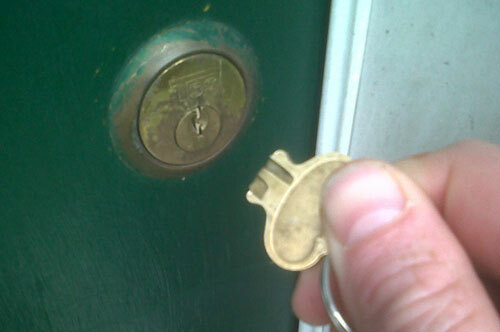 Thankfully, when you call Locksmith Loughborough, we can fix all problems and faults quickly and effectively. As a professional local locksmith in Loughborough, we can take care of all internal door locks and locks for driveway security gates, along with all other types of door and window lock. Call us today for a free estimate on repairs, British Standard lock replacement, or insurance approved upgrade services that we can provide. 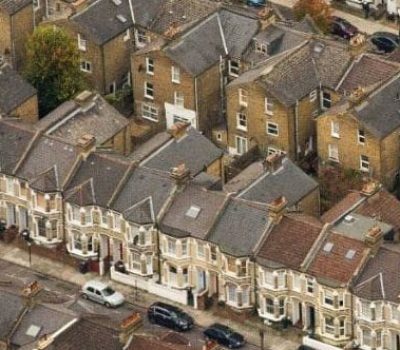 It’s hard to understand just how worrying it is to be locked out of your home until you experience it for yourself. If you can’t gain entry to your property, then all you need to do is give Locksmith Loughborough a call and an emergency locksmith will be with you as soon as possible. One of our expert locksmiths in Loughborough will help you regain access to your home in a non destructive way as possible. Once you’re safely inside your property, we’ll take care of any lock repairs or replacements that are required to restore your doors and make sure your home is safe. 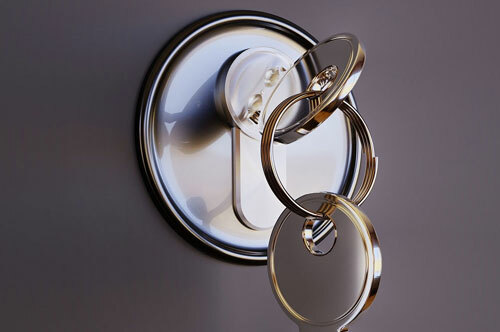 You can contact Locksmith Loughborough day or night for affordable emergency locksmith services. To help make the experience even less stressful, the call out charge is on us! 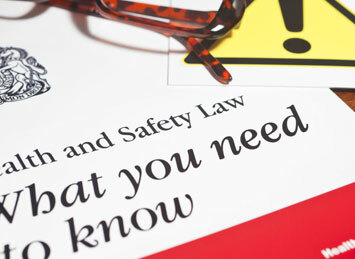 Fast response is a guarantee on all our services. We offer an emergency call out 24hrs a day for all emergency locksmith requirements. 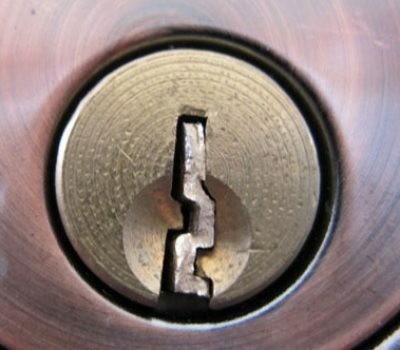 Our locksmiths are reliable and trustworthy with many years of experience in locksmithing. We are fully Disclosure and Barring Service checked (DBS), previously known as Criminal Records Bureau checks (CRB). 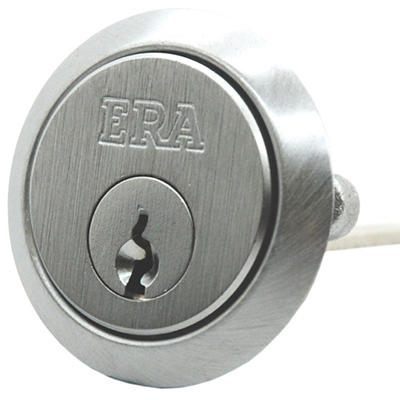 All door lock types are covered by our comprehensive service. Competitive pricing and free call out and estimates are standard with Locksmith Loughborough. Multiple payment methods are accepted at Locksmith Loughborough, including cash and cards via Worldpay. We are fully qualified with a Level 3 Enhanced Accreditation by NCFE in locksmithing. 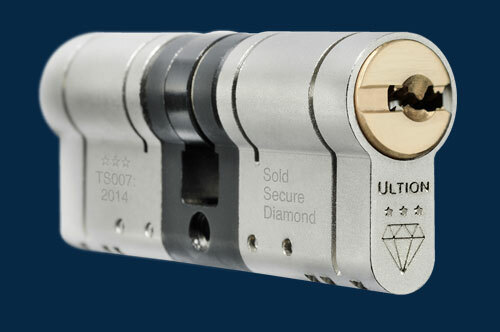 A minimum of 6-months warranty is provided on all work undertaken by Locksmith Loughborough. As a professional locksmith in Loughborough, we’re always there when you need us. Never hesitate to contact us for more information about why we’re one of the go-to locksmiths in the local area. 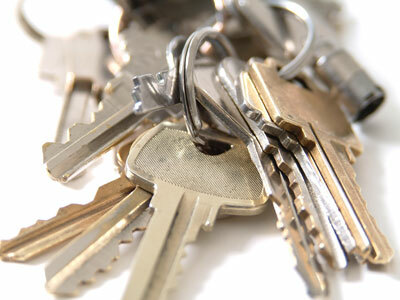 Replacement for lost/stolen keys, new keys after a move, or a duplicate set of keys, whatever you need, our quick and affordable key cutting service can more than accommodate. 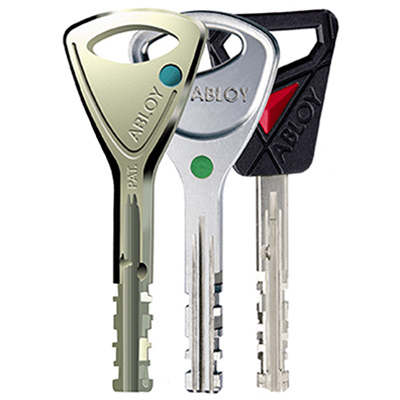 Damaged locks, broken keys, and faulty systems can leave you stranded on the wrong side of your property. Our 24 hour locksmith will ensure that you’re never stranded for long with a fast response and use of non-destructive access techniques. A lock can stop working effectively for a range of reasons, and at Locksmith Loughborough, we always strive to find out what that reason is. If your locks aren’t working properly then our first point of call will be to inspect the lock and see if repairs are possible. If your damaged locks can’t be repaired or you want to change your locks after a move, then Locksmith Loughborough are the service to call. 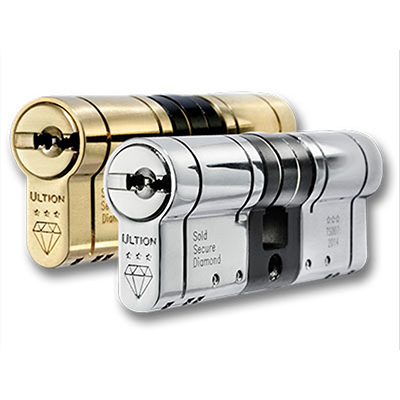 All upgraded lock replacements are to British Standard, come with a minimum of 6-months warranty, and are insurance approved. As well as internal and exterior doors and windows, we cover the locks on roller shutters and security gates, as well as digital door lock installation and keypad operated lock repair. 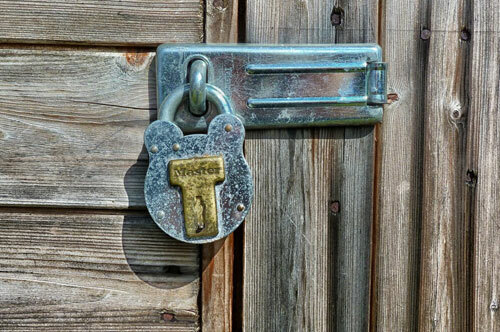 Padlocks, shed locks, garage locks, gate locks, and all other outbuilding locks can be repaired, replaced, or upgraded by Locksmith Loughborough at cheap locksmith prices. 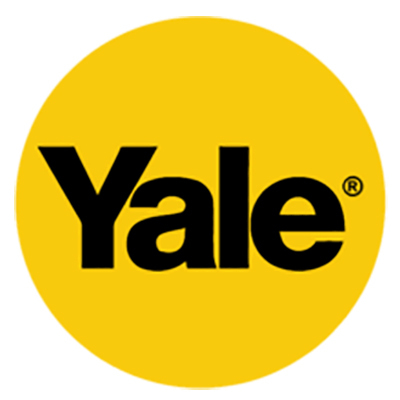 We can also provide advice on the best home security locks and commercial locks, as well as offering training & health and safety services. If you need a Loughborough locksmith quote on any of our services or would like to enquire further into our range of security upgrades, please contact us today. 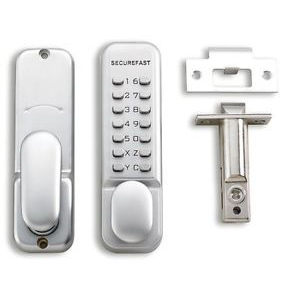 The upgrades that we offer here at Locksmith Loughborough include high-security Anti Snap locks and Ultion lock systems, as well as the popular patlock French door lock. Whether you have common house locks or uncommon security locks, Locksmith Loughborough are your ‘local locksmith near me’ that can take care of every door lock type. 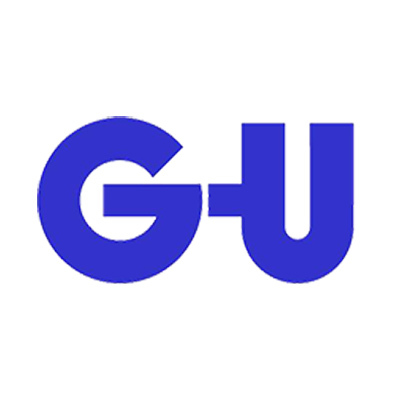 You can contact us today for more information about the lock brands that we have experience working with or to schedule a free call out for British Standard and insurance approved lock upgrades in Loughborough. The locks on your doors and windows are some of the most important security measures that you can take to protect your family, property, and belongings. 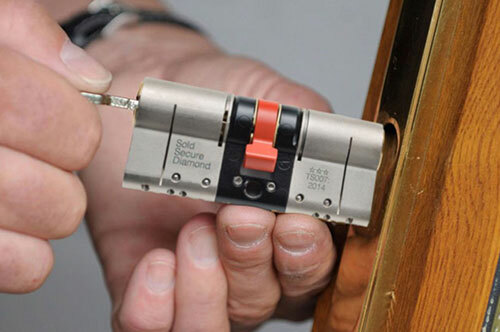 Trusting a locksmith to repair, replace, or upgrade the locks can be very difficult, which is why as an established service in Loughborough, Locksmith Loughborough do everything possible to be worthy of that trust. We offer an exceptional customer service, budget-friendly prices, and a 24 hour locksmith call out service that will be by your side in any stressful lock emergency. Call us today for a service that you can trust to get the job done properly and always rely on to be with you as quickly as possible.